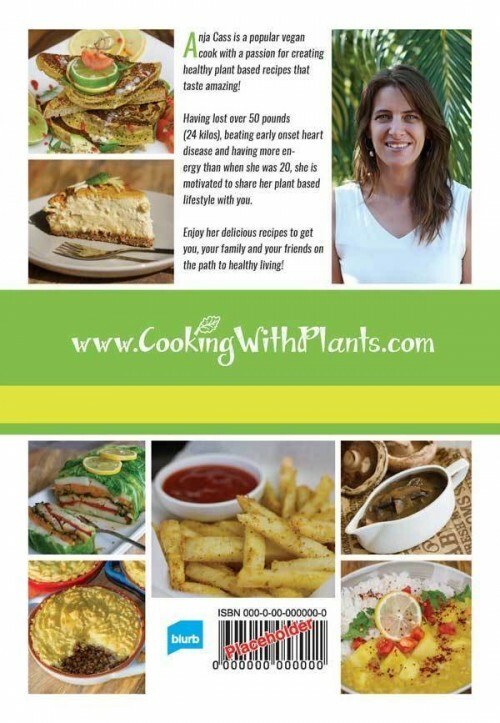 The Cooking With Plants 15 Minute Cookbook! 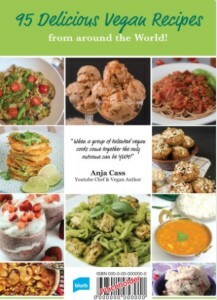 This is a much requested recipe book filled with quick and easy plant based meals that taste great. 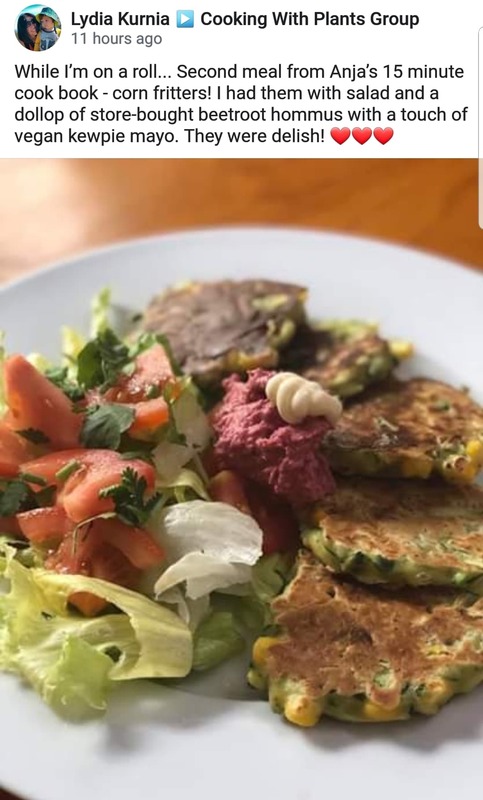 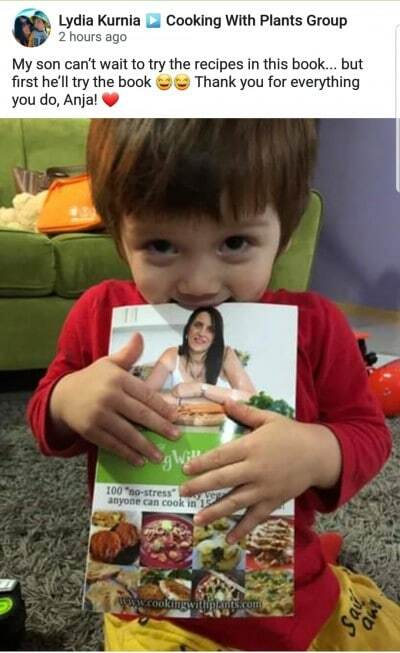 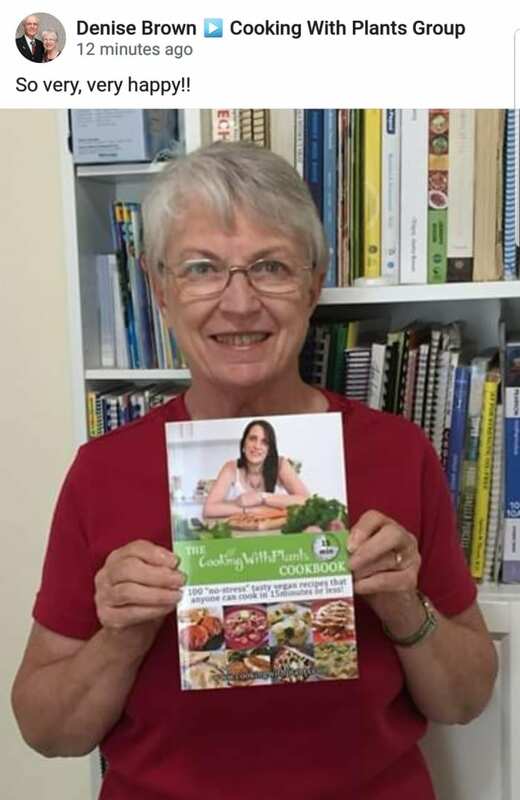 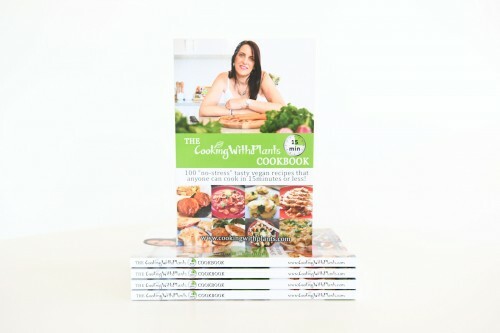 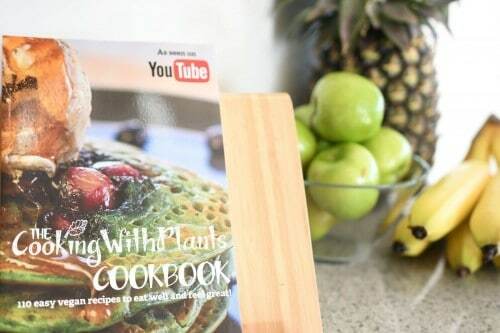 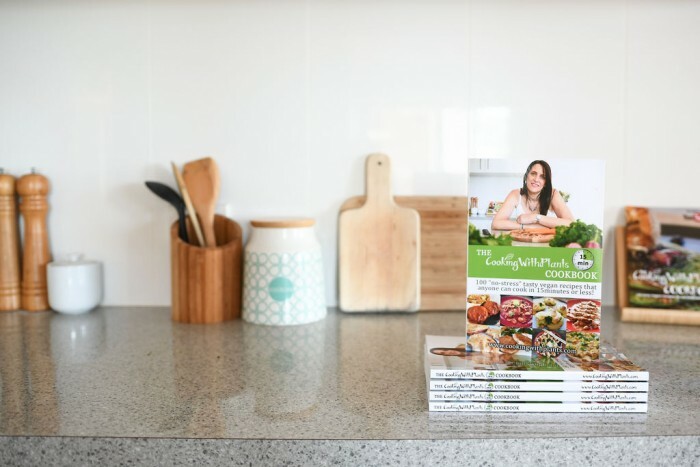 Created by popular youtube cook, Anja Cass from Cooking With Plants, this cookbook includes 100 quick, easy and tasty recipes that anyone can cook. 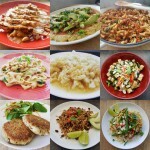 Fresh, flavorful recipes that are all made without oil! 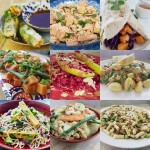 Eating fast and tasty vegan food has never been so easy. 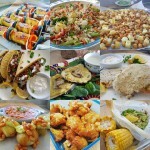 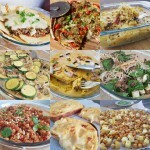 Each recipe has a full color photograph and detailed step by step instructions on how to create the dish. 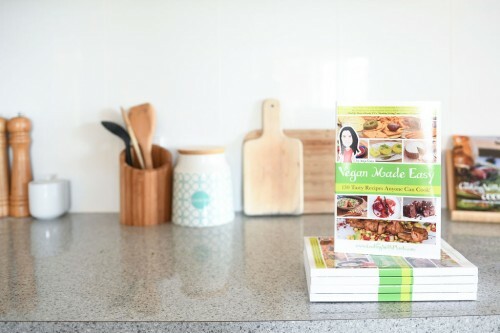 Cook for yourself or your family, this is the go-to cookbook in the world of fast vegan cooking. 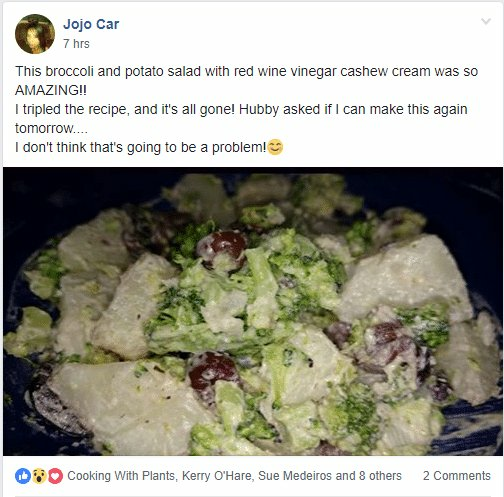 The recipes are and so easy to make. 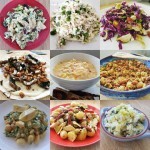 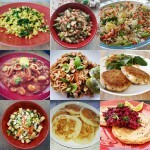 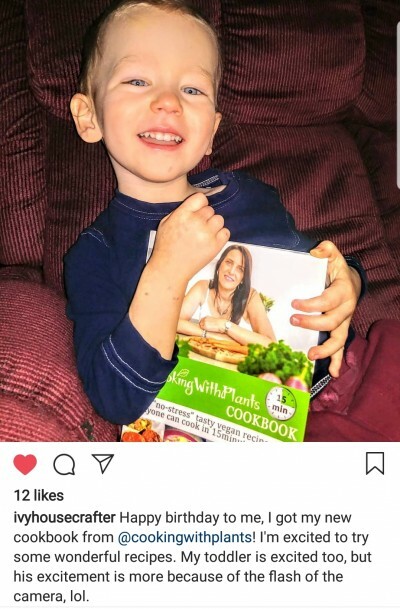 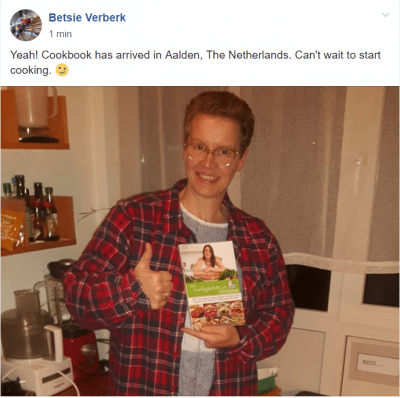 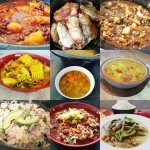 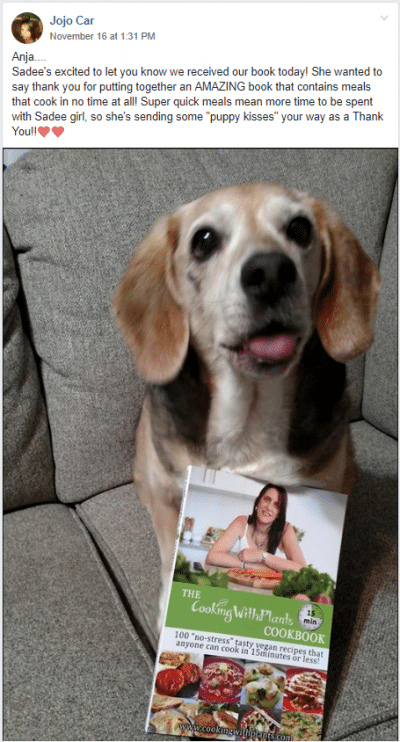 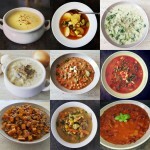 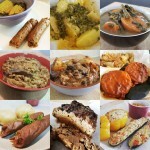 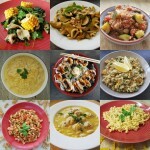 I love that there is a color photo with every recipe and even my non-vegan friends love the dishes from your cookbook! 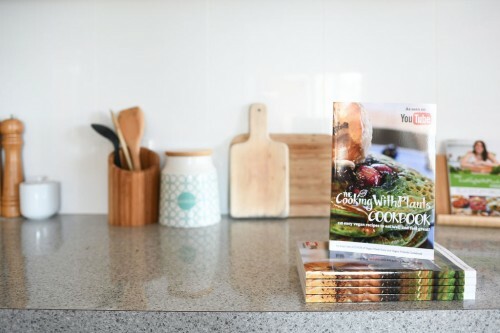 My old cookbooks are gathering dust now. This is my new go-to for every day meals. 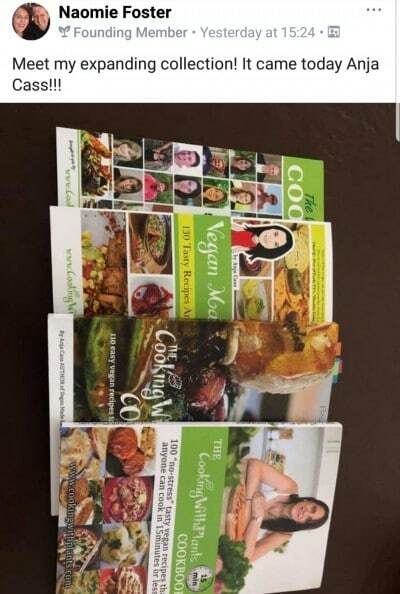 Some cookbooks are so complicated to follow. 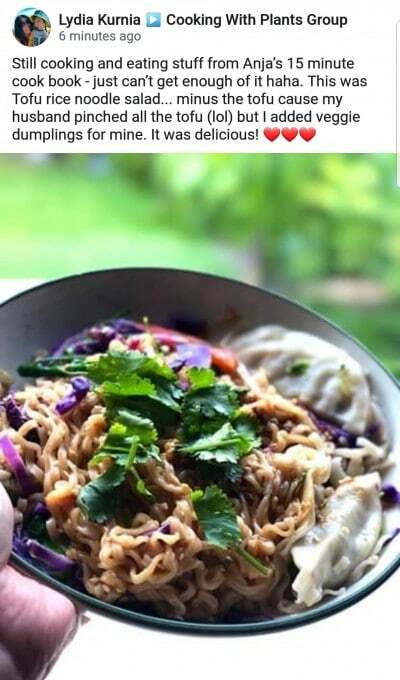 But yours is great. 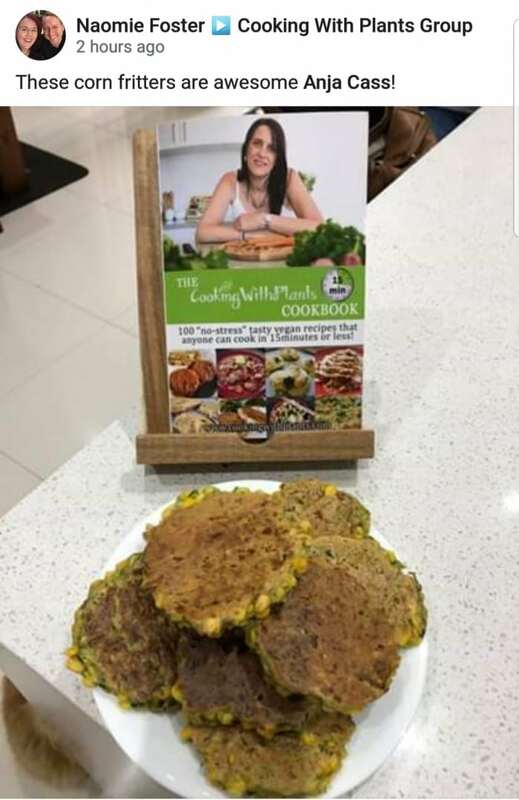 Simple instructions, simple ingredients. Better still is that they taste fantastic. This is by far my favorite cookbook out of all the ones I own. 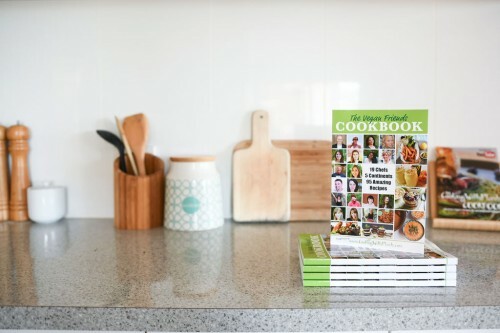 I definitely buy any other cookbooks you put out, because it’s just the best.